Check Out Our Hot Deals For Regions Throughout San Antonio and South Texas! 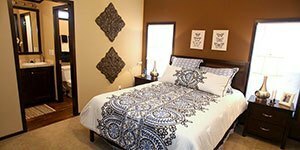 Don't Miss Our Most Popular Home! All With INSTANT On-Line Pricing Estimates! ARE YOU ON THE COAST? WE HAVE SINGLEWIDE AND DOUBLEWIDE WINDZONE II HOMES FOR CORPUS CHRISTI AND SURROUNDING AREAS. SAVE TIME - CONTACT US TO HELP YOU FIND YOUR HOME! 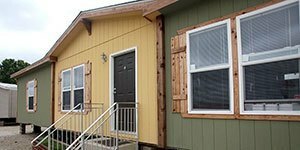 Hundreds of Quality Manufactured & Mobile Homes For Sale In San Antonio, Elmendorf & South Texas! There have been factory direct deals in San Antonio and South Texas before, but never like this. We have deals going on for major cities & regions for the manufactured homes San Antonio and South Texas customers have been waiting for. 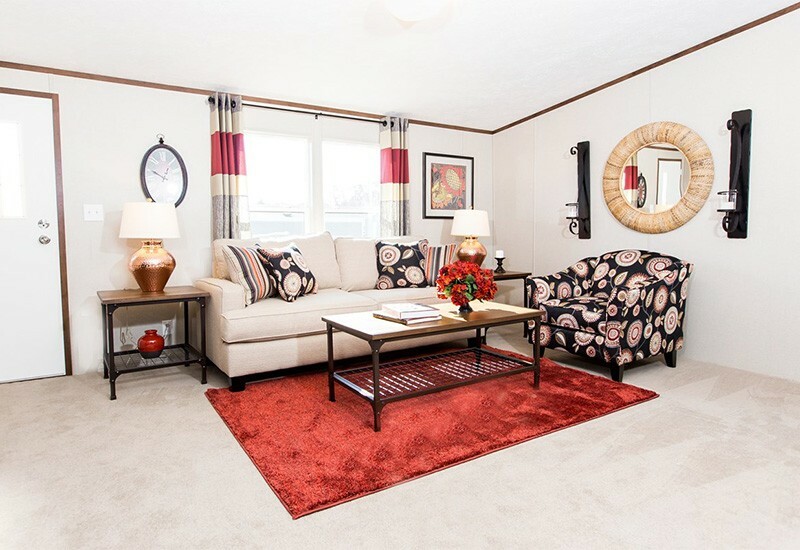 Our current hot deal home, the features-packed 3/2 Exhilaration, starting at $29,499. We have a wide array of deals on mobile homes for sale in San Antonio and South Texas right now and the Foreman is our top deal by far. This new home model has a modern open floor plan between the living room & kitchen area, high-quality modern appliances, a roomy master bedroom and walk-in closet in the master bathroom. 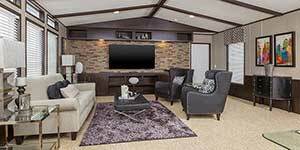 You can see pictures of this home model and others in the picture viewer on this page. We also have huge 4/2 & 3/2 double wide mobile homes for sale, and other attractive and affordable 3/2 manufactured home models on sale now. Stop wasting time with other dealers that offer less home for a higher price. Where else can you find brand new 3/2 single wide mobile homes for sale in San Antonio and South Texas of this quality for a price this low? 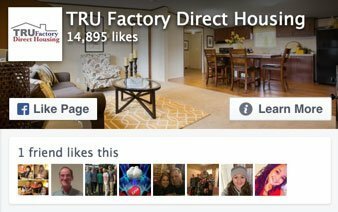 Other Texas dealers will try to sell you a 1/1 or 2/2, or a stripped down 3/2 single wide for the same price or more, but why spend your money on less home when you can get a the 3/2 Foreman at TRU Factory Direct Housing? We’ve got the manufactured homes San Antonio and South Texas customers really want at a price they can actually afford, with new deals coming available regularly. Act fast though, these prices won’t be around forever! Check out the deals on our site for our mobile homes for sale in Texas or give us a call to come visit our lot and see them for yourself! Site Designed By Inbound Horizons Inc.